Robinhood, a commission-free stock trading platform has revealed that Georgia residents will now be able to invest in cryptocurrency through the app. 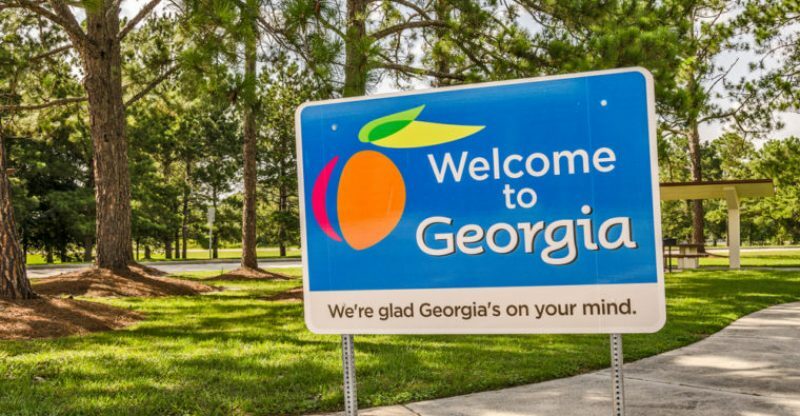 Residents in Georgia will now be able to trade bitcoin, bitcoin cash, ethereum, litecoin, and Dogecoin. As of now, residents will have the alternative to trade coins in their Robinhood app without changing any settings. Robinhood, which began as an easy, no-fee way for retail users to invest in the stock market, is gradually spreading crypto trading to different states since its announcement at the beginning of this year. 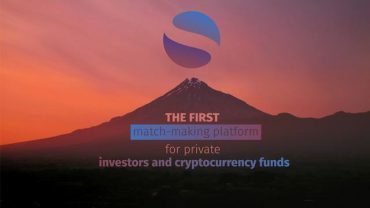 The platform states that the gradual spread is an effort to determine investor interest. From the look of things, everything seems to be working out well as the app has been including more states at a faster rate. In regards to another challenge, Robinhood has to deal with regulations on a state-by-state basis to be able to get permission for residents to trade cryptocurrencies. According to Robinhood’s support page, trading is currently available in more than 18 states.